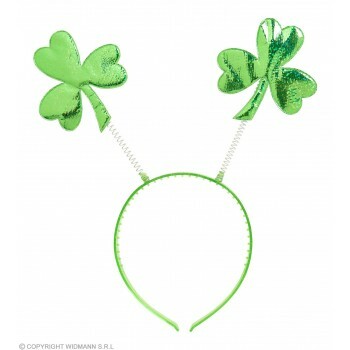 Although St. Patrick's Day is not usually a costumed holiday, many love to dress-up in honor of the festivities. 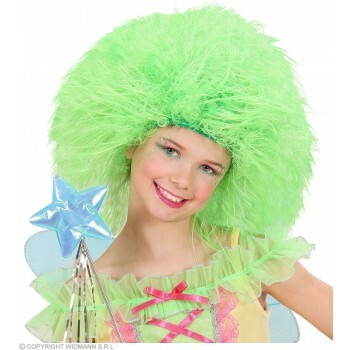 Little girls are especially eager to participate in dressing up for the holiday. 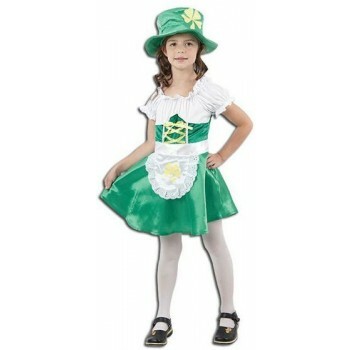 We carry only the most adorable versions of all things St. Patrick's Day for your little one's costume requests. 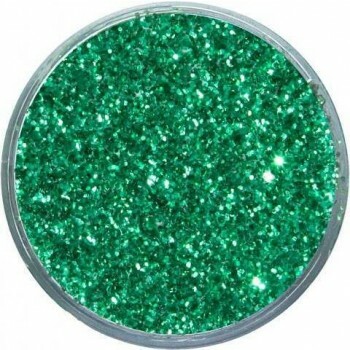 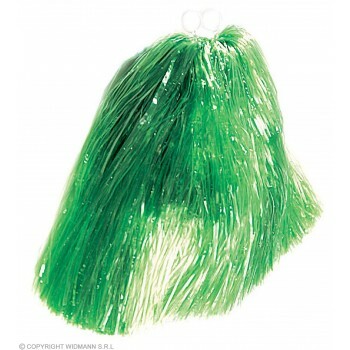 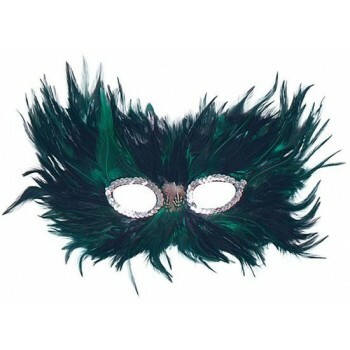 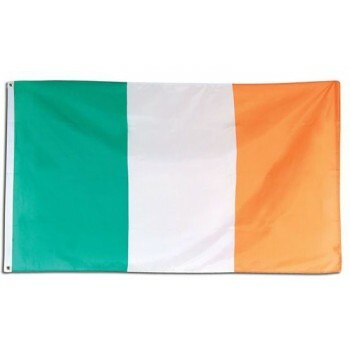 Come check out our selection of girls St Patricks fancy dress ideas. 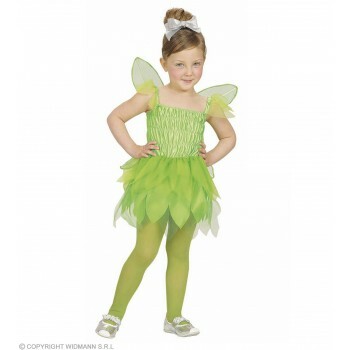 Whether you're looking for a sweet lucky leprechaun or a cute green pixie, there are so many wonderful costume options at great prices. 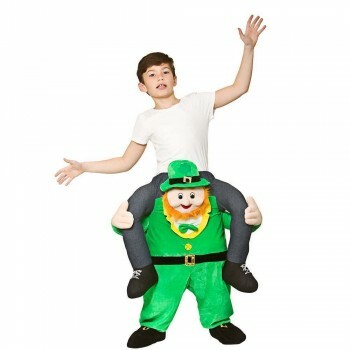 Appropriate costuming for all ages and varying sizes are available. 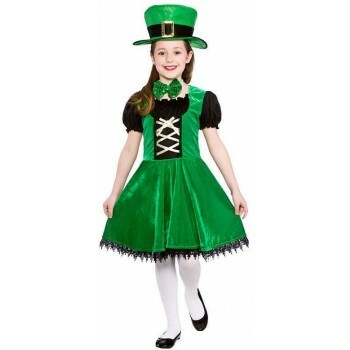 With cute detail in every costume from silly accessories that are paired with the costumes to four leaf clover headbands or felt elf shoes, we supply the girls St Patricks fancy dress ideas, for every lucky little lass.